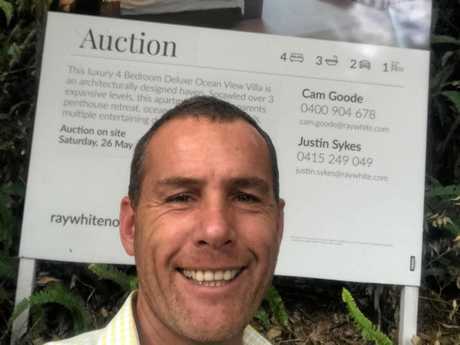 CAM Goode of Ray White Noosa was scheduled to take the Peppers Resort villa to auction on Saturday with Justin but had the SOLD sticker on the signboard by Tuesday afternoon. New Zealand as well as Melbourne and Sydney was where the most interest was coming from for the striking four-bedroom, two-bathroom villa at 2111, 5 Morwong Dr, in Noosa Heads. Cam Goode of Ray White Noosa at Villa 2111 Peppers Resort, Noosa Heads, that sold prior to auction. 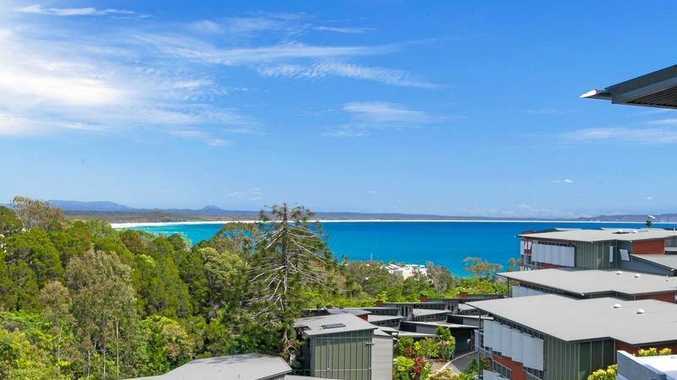 "It reflects what's been happening in Noosa for the past year or so with buyers,'' Cam said. "Inquiry levels have been outstanding. "Villa 2111 has stunning views from the three levels. The master suite is a show-stopper. In the end it was the New Zealand buyer that put together the best offer of $2.4m. "They had inspected it once,'' Cam said, "The buyer is in Brisbane frequently. "They signed on the Tuesday afternoon. 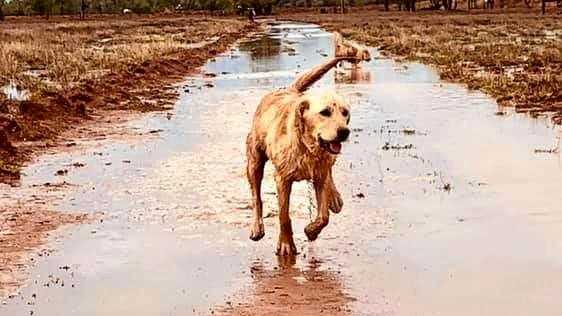 "They had been looking in the development for some time but had missed out previously. The villa had always been a lock-up-and-leave but is being seen as an investment this time so it may go into the letting pool.